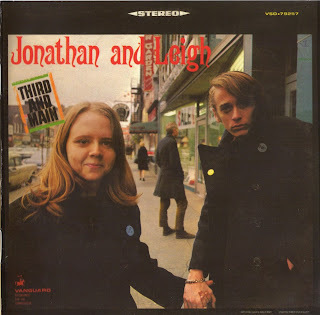 Forged in the early 60s folk scene of Dayton, Ohio, Jonathan and Leigh arrived in New York City in 1967 to play the Greenwich Village folk club The Gaslight Cafe. Vanguard Records' Maynard Solomon was in the audience and was so knocked out that he signed them for "the biggest cash advance the company's ever handed out...$3000 against five percent of record sales" (as a local Ohio newspaper noted at the time). The album was recorded in a converted church in New York with outstanding supporting musicians such as Russ Savakus, Richard Davis and Bill Salter; overdubs by Jay Berliner and Warren Smith were added later. The sound is very distinctive, with Jonathan And Leigh's heartfelt Ohio roots shining through in the strong vocals and the accompanying music veering between simple folk stylings and a jangly, electric-folk hybrid. The songs are superb. Having been honed over the preceding three years they worked together in Ohio, they represent an impressive debut statement. Particularly fine are Winding River, Summer Sorrow (written for Mimi Farina after husband Richard's tragic death in a motorcycle accident) and Tapestry (John's favourite of them all). Though John wrote most of the songs, Sandy came up with the tune to Winding River after John recited the lyrics down the phone to her. He recalled: "I talked the words down the phone to Sandy and she came up with the beautiful music." However, the hoped-for success did not come and the duo returned to Ohio. Later John Alden moved to Los Angeles, where he remained for eight years before returning to Dayton. He was part of the band Starbuck (along with Leigh), who recorded a session produced by Don Everly for Atlantic (though the album was never finished or released). Subsequently John recorded two albums as part of the country band Electric Range - singing lead, playing guitar and bringing his song writing talents to that group. Electric Range's debut features the Byrds Chris Hillman and was produced by the Eagles Randy Meisner. 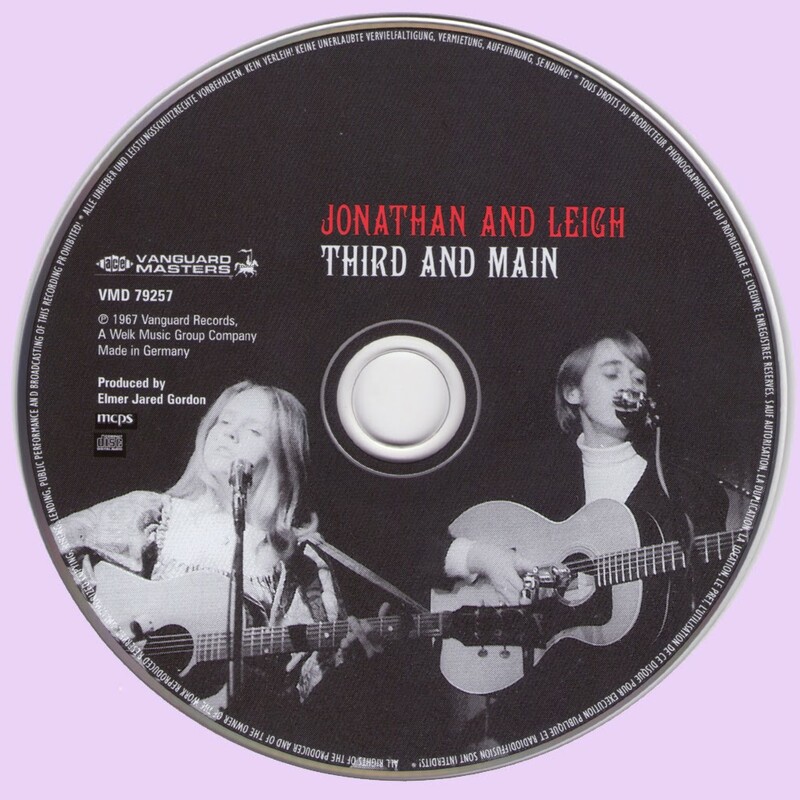 Sandy Roepken (“Leigh”) went on to form a duo with her husband Michael Bashaw and they have worked together continuously since the late 60s. All songs by Jonathan Alden except where indicated. Thank you for this very good Pop duo. I'll never had heard about it. 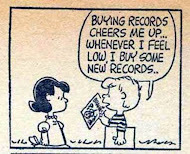 But I like it very much. Greatful, Marios! Please repost this album in flac format. Great thank, Marios! Very interesten album.